'The Lovely Bones' - Irish Premiere 2010. 'The Lovely Bones' - Irish Premiere 2010. 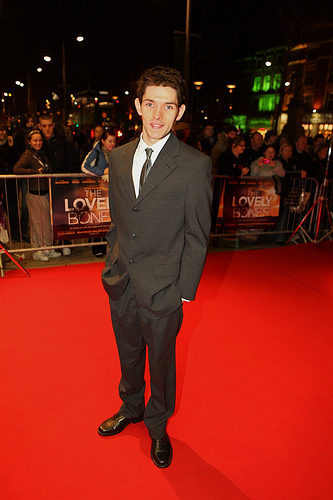 Wallpaper and background images in the Colin morgan club tagged: merlin colin morgan colin morgan bbc merlin actor the lovely bones premiere. Beauty...a Beast of A Vampire?